Prepare this delicious (and beautiful!) 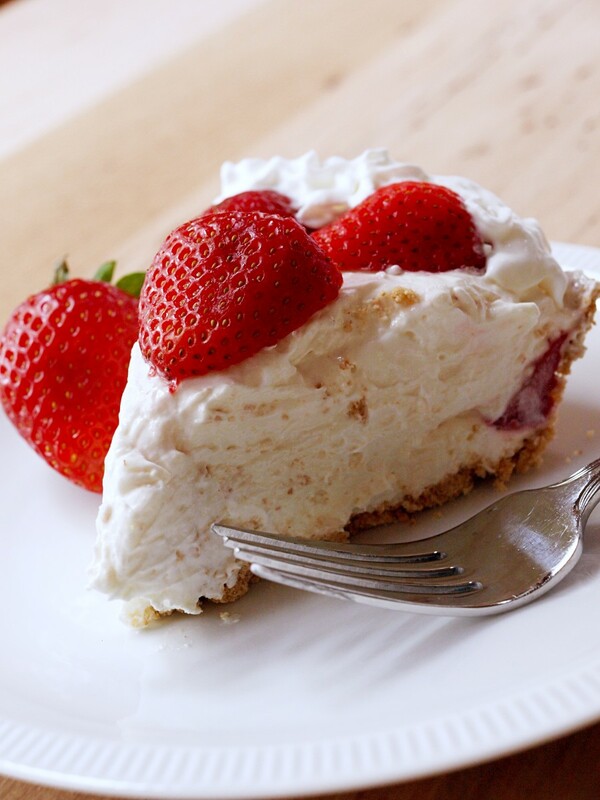 cheesecake in minutes with a pre-made graham cracker pie crust. My grandmother passed this recipe down to me when I started my own family. She made the creamiest, most fabulous cheesecakes for church and for every potluck dinner. Years later, as the cook of the family, this is what I make. So if you want this easy recipe for an elegant dessert (for any occasion), this is the one. Perhaps it will become your specialty too! Together with a pre-made graham cracker crust, these are the only ingredients you will need. One of two important steps in this recipe is to leave the cream cheese out at room temperature for a couple of hours. It will become soft and smooth, making it easier to create a smooth texture when you combine ingredients. 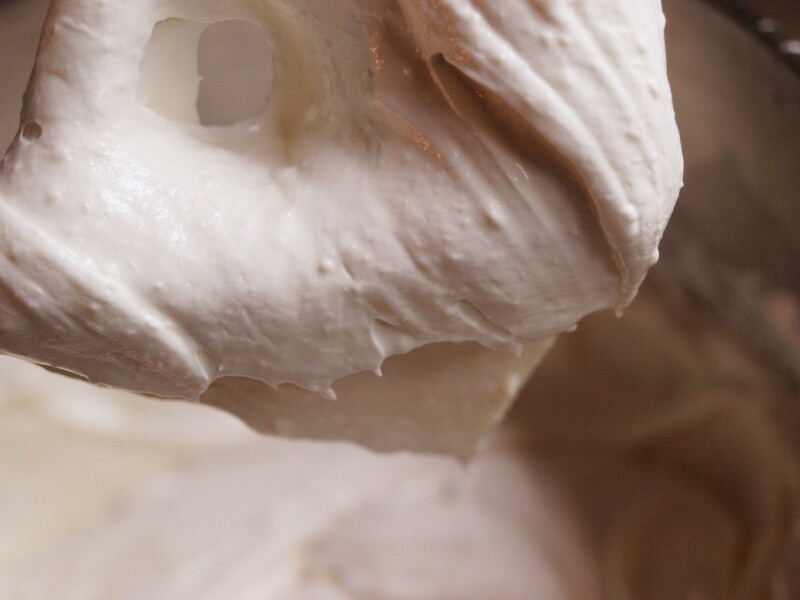 Unsoftened cream cheese will leave lumps. 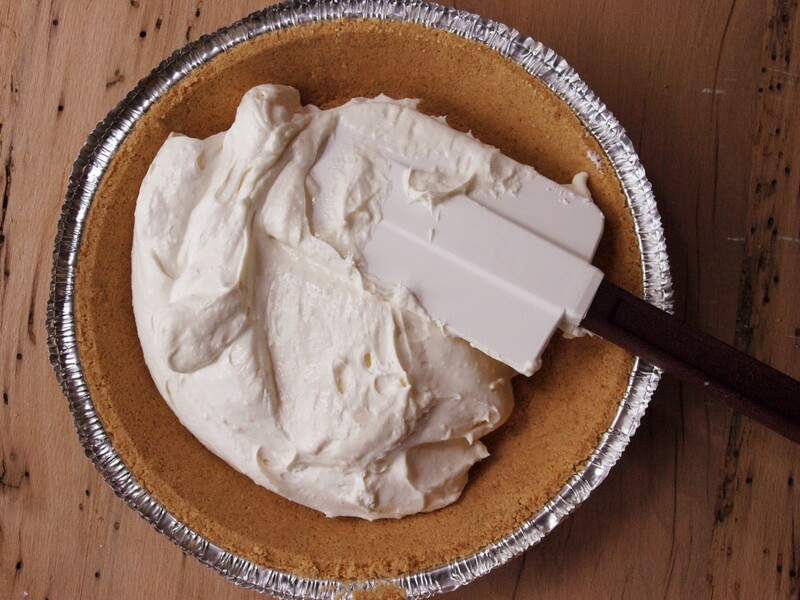 To test the texture, see if the cream cheese will spread easily with a spatula. In a mixing bowl, combine all ingredients except lemon/lime juice. Use a hand mixer on low speed to blend well, for about two minutes. The second important step is to add lemon or lime juice last. The citrus will begin to harden the mixture almost immediately. Pour mixture into the waiting graham cracker crust. For a gluten-free alternative, use muffin cups. Refrigerate for 1 1/2 hours. Serve chilled. Combine all ingredients at low speed, adding lemon or lime juice last. After mixing, pour immediately into a prepared crust. Refrigerate for 60 to 90 minutes. Top your cheesecake with whipped cream and halved berries, or any fruit that is in season. Chocolate cookie crust instead of graham. Incorporate a few crumbled Oreo cookies into the batter. Pour into a prepared chocolate cookie crust and top with a few whole or halved cookies. 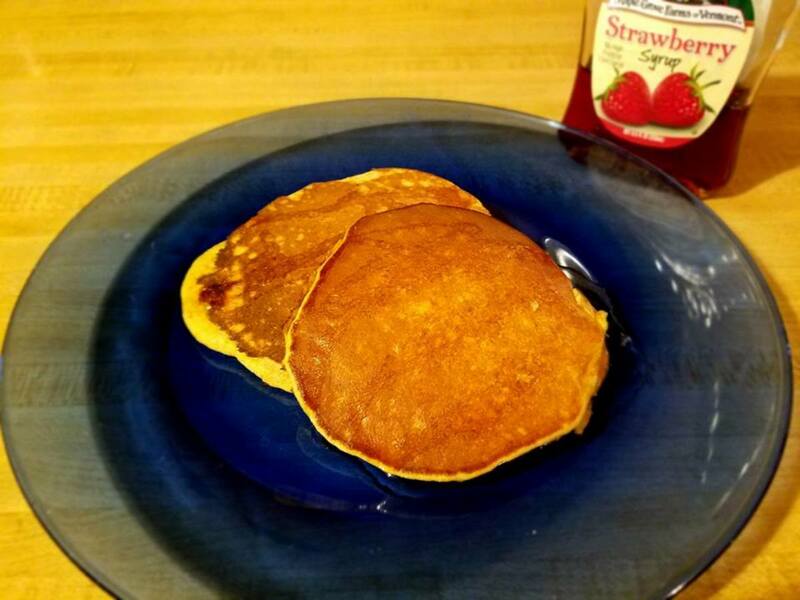 Fresh strawberries, with or without glaze. Cut a few strawberries into quarters and place in a zip-lock bag. Gently whack the bag against a counter a few times to release the juices. Add a little vanilla and pour berries onto cheesecake before serving. Key lime juice. This will produce a tart cheesecake. For an even tarter flavor, reduce the amount of sweetened whipped cream. Keep this quick and easy recipe handy for nice occasions, pot lucks, or gatherings. Add your own personal touches or keep it simple. Everyone loves this recipe and it is so easy to prepare. My sister-in-law is allergic to most food colorings and this was the first cheesecake she was able to eat. 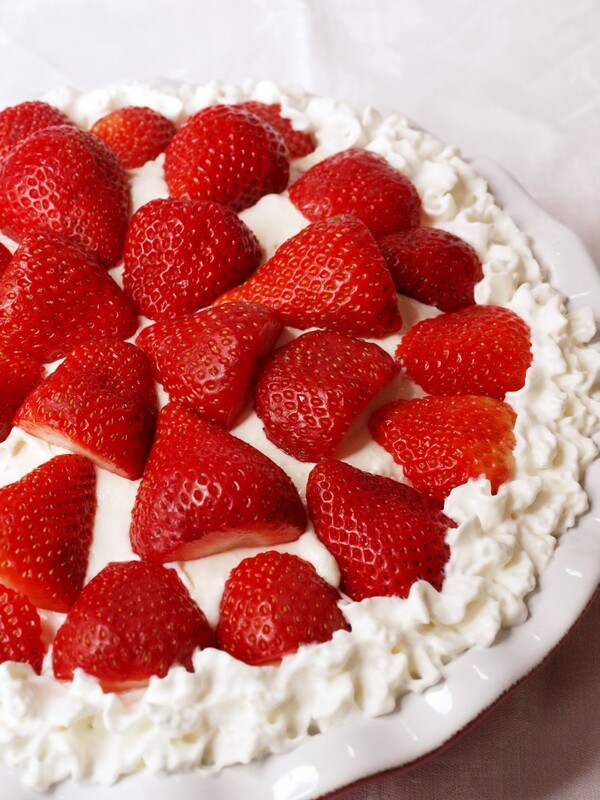 If you are avoiding fat, use fat-free cream cheese and whipped cream. 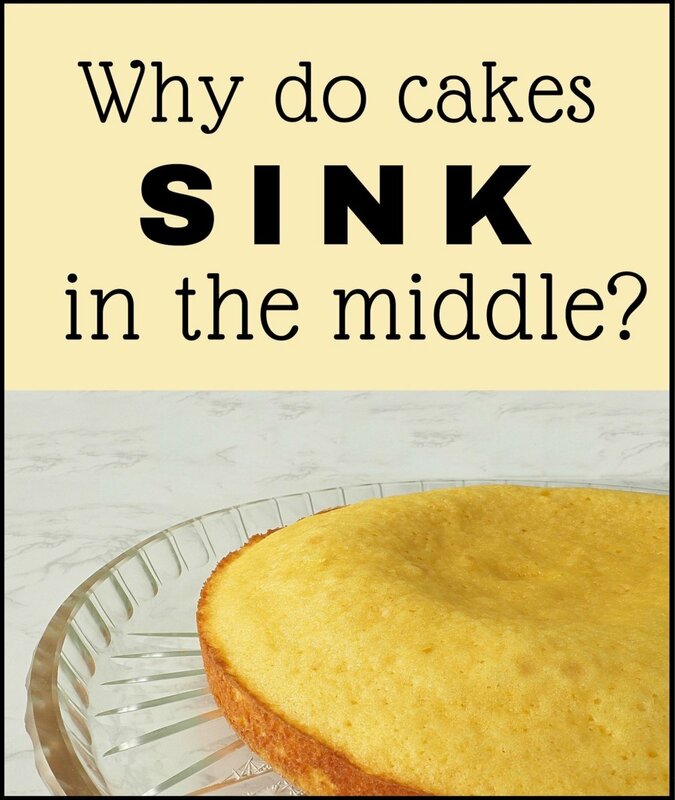 I don't think there is. The citric acid responds to the dairy and makes it thicken up. Without it, it would be very soft and never firm up. 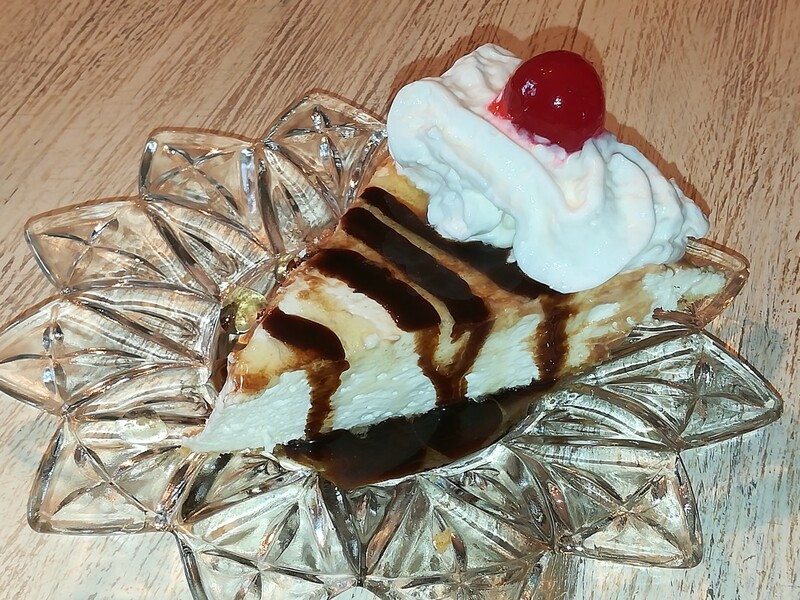 This cream piezstyle cheesecake sounds ultra easy and delicious. My kind of recipe. My mom always made a similar recipe and I always thoughy it needed something else . I cant wait to try this . I am thinking about putting an oreo in the bottom of a cupcake papers for the crust . Best new recipie I have tried in a long time. So easy and so good ! I've done that before. Then I dipped the little bit sticking out in crumbled graham crackers and drizzle with chocolate. Happy Easter! Thanks for taking the time to comment and let me know how it turned out. This turned out great. Will definitely make again. Actually thinking about using the filling for a strawberry treat I make. You take strawberries and twist off the leaves. This usually leaves a little V shaped hole. If it’s too small I cut out a little more to make it deeper. Then I take the cream cheese filling and pipe some into each strawberry. Has anyone froze this delicious cheesecake? I have only a cup and barely more of sweetened condensed milk. Ideas? About a week, but it never lasts that long in my house. How long can the pie last in the fridge before serving? 2 days ok? 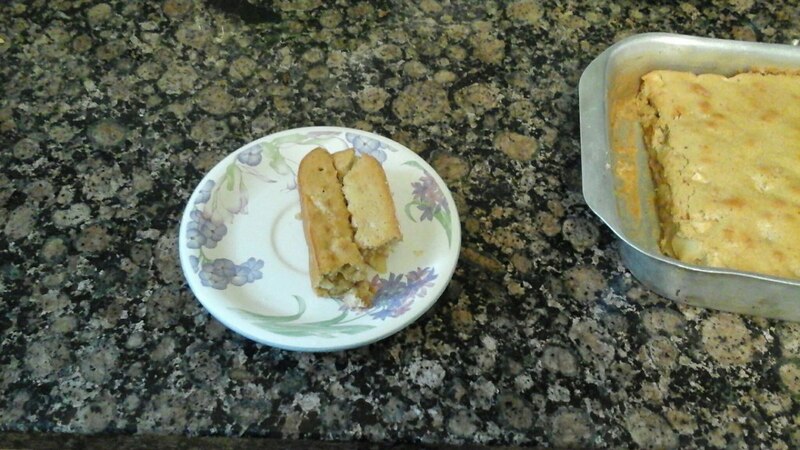 Thank you for this recipe it was always a family favourite before I moved away. When i came home my mums memory is fading and she cannot remember where the recipe has gone, I would love to make it again and hopefully it will jog a memory. This was *delicious*, though I made a couple of adjustments after reading reviews. Some people who wanted a cheesecake complained that this was not like a cheesecake. Others who thought it would taste lemony said it only had a slight lemon taste. I was looking for a lemon pie, so I added the rind of one lemon with the lemon juice. Also, since some people said they made this before without the cool whip, I decided to only use 4oz. I think next time I'll try omitting the cool whip and putting it on top instead. It was so lemony and creamy, and so ridiculously easy! It's a keeper! I have the very same recipe, but mine includes 2 large mashed bananas. I have been making it for years & it is always a hit. 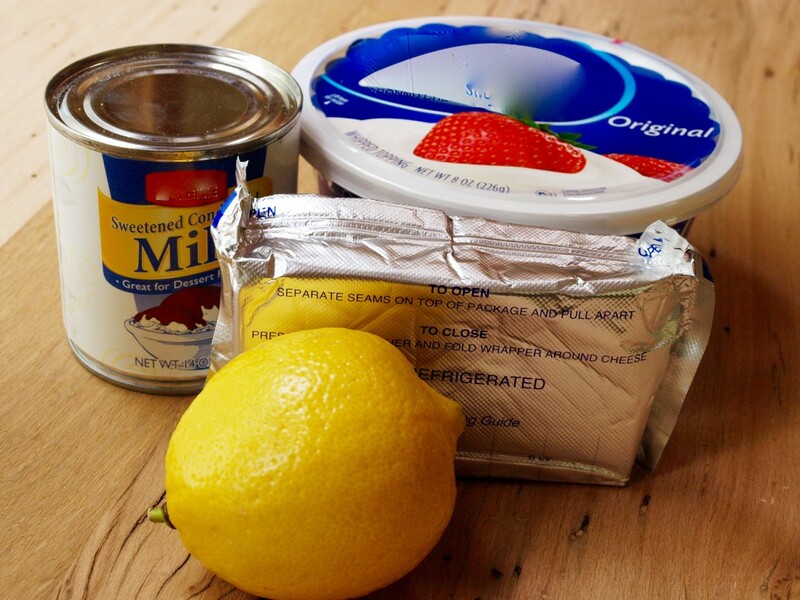 Can you substitute the lemon juice? Thank you all so much. I've copied and pasted onto my word program all the ingredients plus many of the helpful comments from here. I read them all. Will make this tomorrow. Anything with cream cheese has to be good, as far as I'm concerned. I made this pie today but left out the graham cracker crust (even though I love it) because my husband and I are taking in much less carbs, according to dr.s orders. I tasted it and it is so delicious and so pretty. Thanks for this great low carb dessert. You can taste the lemon, however it's really not that strong. The acid from the juice is needed for it to harden, but the sweetness of the sweetened condensed milk and cream cheese will downplay it. Not near as lemony as icebox pie. Can you taste the lemon? I want a thicker, creamier cheesecake. Is this closer to creamy cheesecake or a lemon icebox pie? Yes, just don't let it get too hot. It will start melting the whip cream when you mix it. Can you soften cream cheese b microwaving? this is a great recipe have done this one a lot. mix it up by adding drained mandarin oranges or fresh raspberries or strawberries to the mix. you can add a little of powdered jello to have color. 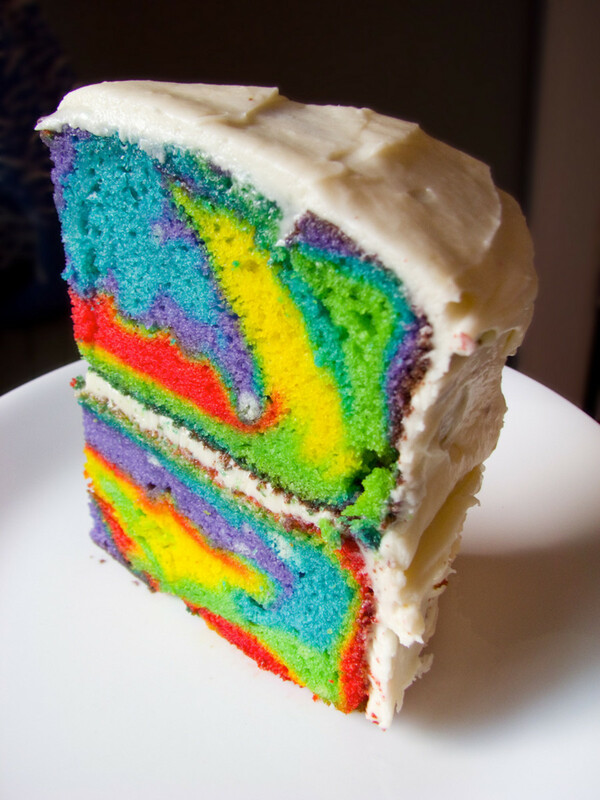 OMG looks delicious! 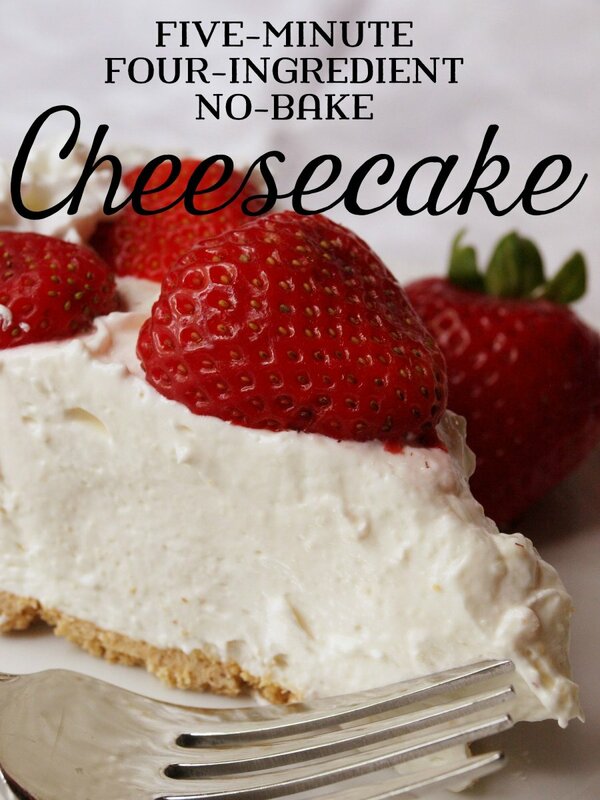 I wasn't lucky the first time I made cheesecake - will have to try this though. It looks really tasty. I like the idea of few ingredients and no cooking. This looks delicious, since it's so easy to make. I would love to try it out sometime and be adventurous. Thanks for sharing this recipe. How does one pie crust feed 16???? This looks so mouth watering and easy to make! I love recipes with few ingredients and simple procedure. Lovely pictures and helpful instructions. This is certainly going on my Dessert pin board. I have a chocolate pie crust in my freezer right now.....I have no idea why. But it certainly would come in handy with this recipe. Sounds awesome. Good job on the hub. Your photos say it all! Delicious! Wow! You have loads of comments. I have to try this and maybe add some fruits on it. Thanks for sharing the recipe. Shared in fb. The only time it hasn't worked for me is when I don't measure and not put enough in, or put other fruit on top. Maybe I could suggest a little extra juice and make sure you whip it quickly after you put it in last. Refrigerate and it should stiffen up for you. Looks great! Looks tasty too. I am glad your family liked it. I hope you a great Christmas! I made one following the recipe for Thanksgiving and my husband deemed it the best he has had. I'm making 2 for Christmas! You could add some chocolate as well, however you have to have the citrus juice to get the pie to harden up, if not it will stay soupy. There is a chemical reaction involved to get it hard. Using a chocolate crust and a little on top would be a great way to add some chocolate and change it up a bit. Thanks for reading. Wow, you have a lot of comments on this one! Such an easy recipe! I'm going to pin it for later use. I wonder if I could add some chocolate flavoring instead of lemon or lime juice . . . ? Many have asked about fresh whipped cream and I am sorry if the answer got buried. Fresh cream is looser then coolwhip, as well as not as sweet. So I recommend a bit more lemon juice. I recommend adding the lemon juice last because it is the reaction to the cream. That being said, as long as they are mixed quickly, it won't be a problem. The lack of sugar in a fresh cool whip will alter the taste a bit, getting the more tart taste. So, to get closer to the taste, I would either use cool whip, or maybe add a bit more juice, as well as a bit more sugar to compensate. Let me know how it works out! Thank you for this simple & delicious recipe!! I had given up attempting to bake my favorite dessert at home for years as the standard recipes always came out dry / mealy and nothing close to the creamy dreamy melt-in-your-mouth goodness that should be cheesecake. My search for that perfect recipe led me to weird ingredients I'm not fond of (sour cream), extra efforts via methods I'm not comfortable with (water baths), and other high maintenance tips & tricks that I just didn't have time for. Your no-bake version caught my attention not only with the title promising low maintenance results with 5 mins & 4 ingredients, but because the ingredients are delicious to begin with, and there's no chance of me ruining them in the oven, how bad could it end up? Turns out, not bad at all ... Instead, it turned out amazing!!! Couple notes / questions: I used fresh home-whipped cream in place of the cool whip and wasn't sure if I should've still followed your order for mixing, i.e. lemon juice last? I thought all the mixing or acid might ruin my fresh whip so instead I mixed cream cheese with condensed milk until smooth, added lemon juice and mixed again, and lastly folded in whipped cream (no further machine mixing after this step). For one thing, I did not notice the mixture immediately harden with the addition of the lemon as you had cautioned -- is this because of my revised order? Which order would you recommend with fresh whipped cream? Secondly, my texture was nowhere near as fluffy or tall as your photo, is this due to the fresh substitution? Or because I did not mix a second time? My pie turned out maybe an inch tall in a 9inch pan. Any suggestions? Lastly, I got more of a tart citrus taste than cheesecake taste. No complaints, as key lime cheesecake is actually one of my favorites, however just curious if yours turns out sweeter given the cool whip, and if maybe I should add more sugar to the fresh cream or batter itself if I wanted a more traditional taste? Thanks again for the great recipe, and for your input! Do you mix cream cheese + condensed milk + whip cream at the same time? or do you keep the whip cream for the top of the cake (like your pic)? Just whipped cream- we just add chemicals here in America lol. Just whip up some heavy whipping cream with a little sugar. 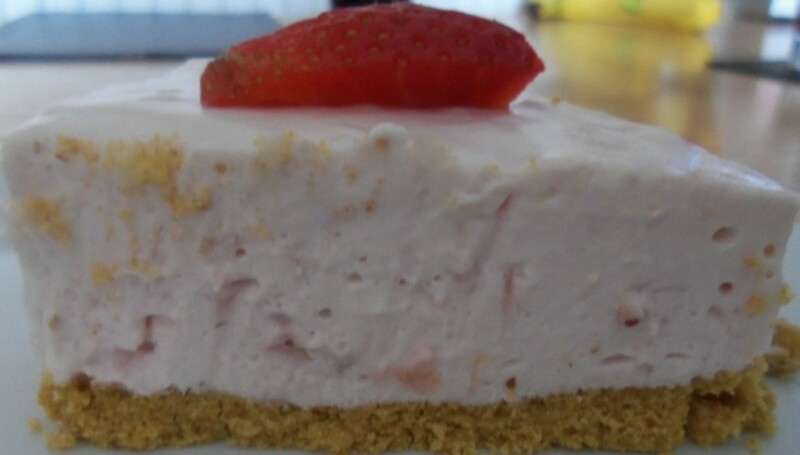 I just made this with strawberry flavored cream cheese in a shortbread crust and it is wonderful! We'll be trying blueberry flavored next! Thanks for a quick and easy recipe! Hello, I love the idea of this recipe! Would there be anyway to add coffee liquer to it though? I like the creaminess of this, but I can barely taste the cream cheese. Cream cheese is the whole point of cheesecake. I would definitely in the future use real whipped cream instead of Cool Whip, which has a kind of a plastic texture and very little taste, and only 4 ounces instead of 8. I seen this recipe posted on fb. Gave it to my friend to bring to my house for dessert. Everyone loved it and wanted the recipe. This one will Definitely be added to my favorites. Did anyone add peanut butter? I think adding peanut butter would also make a great peanut butter cheesecake. About and hour or so Irishcub, hope you enjoy it! Should this set in the fridge , if so how long .. Thank you..
Hi, sounds great but what is cool whip? Thanks for letting me know how it went, awesome to know that you can make it with such alternatives. I just finished making this and it is SO simple and delish! (I licked the beaters) lol I had too much for my 1 gram crust, so I put oreo cookie halves on the bottom of cupcake cups and put the rest of the filling in, then I sprinkled crushed up oreo cookie crumbs on top! ;) Thanks SO much for the recipe Kaiyan! I made it with my Tofu cream cheese and non-dairy (Tub) cool whip - added the oreo's and it came out fantastic - and you are right the lemon juice made the recipe set and the oreo's made a sweet difference!! Thanks this is a keeper at my house! Thanks for commenting Heather, you cannot just omit the citrus, it wont stiffen up. However if you scroll down a bit, one lady had a similar question and I found one that used sugar to stiffen it up. Check the link, she said it turned out well. Let me know what you think, thanks. Thank you for posting this. I have a question about the citrus... I am allergic to it as well as the gluten :( can you suggest a substitution? While you are mixing the first three ingredients, I would add a drop at a time and taste until you get the desired strength. Then add your juice to harden it up. Let me know how it turns out. Thanks for reading! If i wanted to add peppermint extract to the original recipe how much should I add so it's not to strong? Has anyone tried to incorporate Peanut Butter? 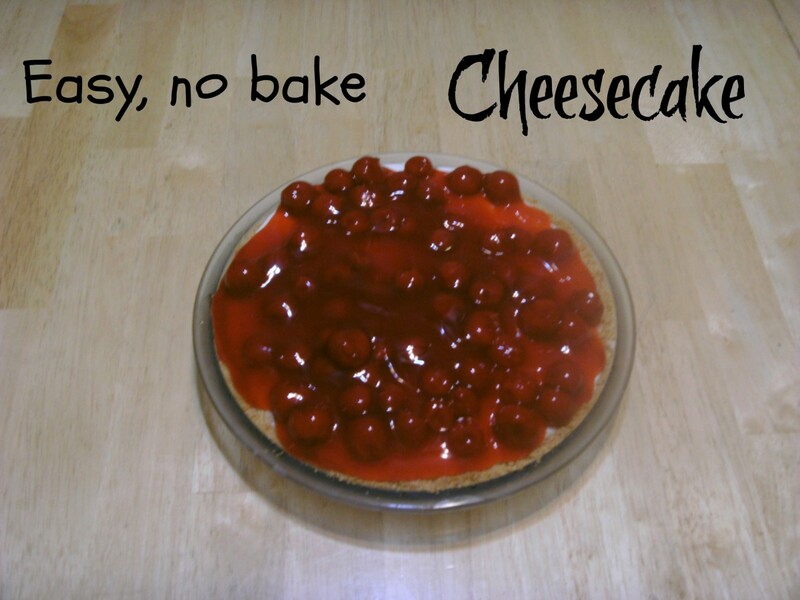 My children love it and think it would be great with this cheesecake recipe! Thanks for reading and all those great crust ideas! I will definitely have to try a few. You could use a gluten free shortbread recipe to make individual crusts for this in muffin/cupcake pans. I'm gluten sensitive and I used the left over batter from a recipe I made for Christmas cookies for a lovely crust... all I did was substitute a good all purpose gluten free flour in the recipe. Glad you liked it, it is a keeper in my house too. It is quite versatile as well, haven't tried it as a tartlet with a shortbread crust, wow that sounds good! I just made this for the mini tartlets and the cake and it was delish. My neighbor came over and said it was the best she had ever tasted. I made the shortbread crust with it and it melted in our mouth. My 3 granddaughters ate almost all the tartlets. This is a keeper. Will make again. The recipe makes a nice amount to make diff things with it. Raquel, you need the citrus juice for the pie to harden, About 10-15 comments up I gave a link for one made with sugar instead to harden, it got good feedback, so maybe that would work so you wouldn't have the lemony taste. If I make a cookies and cream what do I leave out the citrus juice? Also, what size condensed milk? I want to try this with Tofu cream cheese and non-dairy whipped topping we are all lactose. Report later! You can go to Hubpages.com to be a member, however you can always browse us without it. 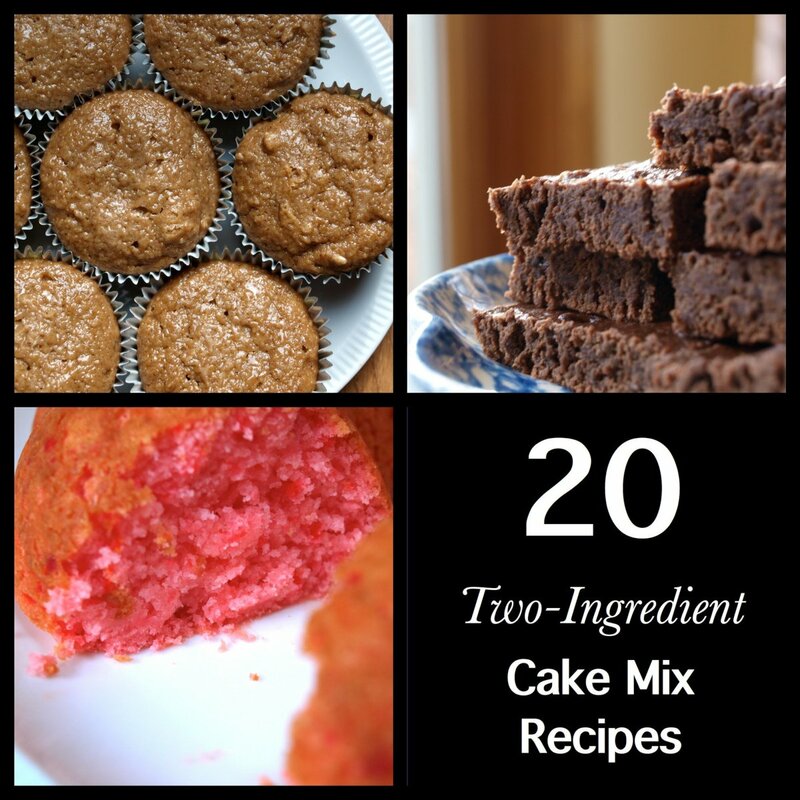 I hope you try to like the recipe! Start with the softened cream cheese and mix with sweetened condensed milk till no bumps, hand mix preferable, though you don't need one, a whisk will do. Fold the cool whip in till consistent color, then squeeze in juice quickly. Remix till incorporated, will start to get thicker. Pour in baking cups or crust, refrigerate an hour or so. This is a wonderful recipe! I read the comments for helpful hints for the recipe, not for tips on self improvement! Evidently there are many angry, superior people here. Very sad. Thanks for a great recipe! http://www.yummly.com/recipe/Philadelphia_oreo-No_... that one a go, looks like regular sugar will set this one. Let me know if it was any good if you do try it. Thanks for reading and commenting. Hello Kaiyan717, Thanks for posting your recipe. Is there any other ingredient I could use to set the cheesecake besides lemon or lime juice? I need to avoid citrus. Thank You. Sounds yummy, and I must make soon!!! Also, based on some of these rude comments manners must not have been taught in every household. I bet these same rude comnenters sit shaking their heads and wondering what this world is coming too....or what is wrong with this society. Simply look in your mirrors...you will see what is wrong. Thank you for sharing this my husband just found out he has celiac and love sweets he will love this I'm sure and to the rude person with the smart comments was that all necessary really !! Please !! You can buy gluten free crackers. They are NOT graham crackers, but usually in GF sections and are very similar. What do you put on top is it more cool whip ? Cool whip is the kind in the tub, if that is not available, just make some fresh whipped cream. I do not think the can stuff will work, will probably break down when you mix it though.